Comment: Metal roof that hangs over the patio has come apart from the house. Comment: Need flashing replacement on house dormer. Comment: I would like to get an estimate for Gutters have been removed. Some facia needs to be replaced on house. Separate garage needs facia and soffit replaced. Comment: We need a new roof & we are in the research mode for a good, reliable roofing contractor. Comment: Just need an estimation for the new solar panels. Old Hickory Roofing Contractors are rated 4.87 out of 5 based on 477 reviews of 32 pros. 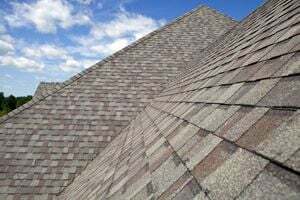 Not Looking for Roofing Contractors in Old Hickory, TN?